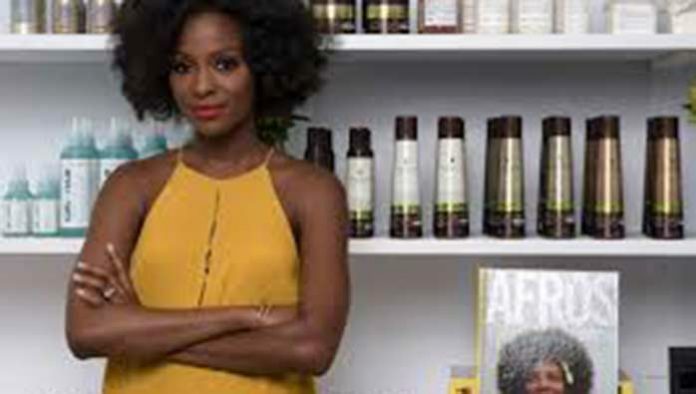 Desiree Verdejo has always had a love of beauty goods, so much so this Harlem-native quit practicing law after seven years to jump into entrepreneurship. She opened Vivrant Beauty in Harlem in 2015 offering up a wide selection of skincare, haircare and cosmetic products catering to women of all skin tones, nationalities and hair textures. Vivrant Beauty carries beauty goods from major and independent product lines. ?I’m a self-professed beauty junkie so exploring products was already a past-time when I began curating the products for Vivrant Beauty’s shelves. My major interest in beauty recently has been in the amazing opportunities that indie brands, Black founders and women have created for themselves in that arena. I was drawn to this world of beauty entrepreneurs that are still defining the space,? says Verdejo. Vivrant Beauty also offers such services as make-up application and eyelash extensions. ?One huge way that we stand apart is that we cater to women of color, ensuring that we have products for all hair types and skin tones. We also are committed to making sure that many of the products on our shelves are person of color owned,? notes Verdejo. ?We compete with unique curation that says that we understand what?s new and effective in the beauty space- be it the green beauty space, the natural hair space, etc. We also have the unique advantage of really understanding our customer and being able to cater to her in a way that has not been impressively done in the past. Vivrant Beauty bestsellers include: natural hair products by Briogeo, vegan liquid to matte lip pens by Gold Label Cosmetics, and skincare products by Youth to the People (made with kale, spinach and green tea in all of their products. ?Our main business goal for the year is to continue to build our brand awareness,? shared Verdejo. Where Are the Black Hemp Farmers?